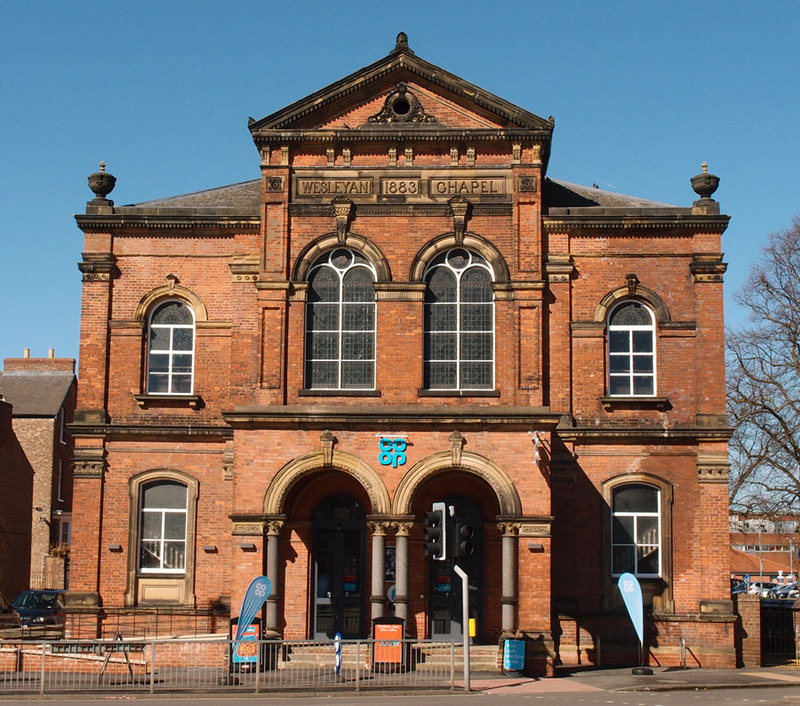 Admiring the new Co-op and its ornate columns, at Groves Chapel, Clarence Street. 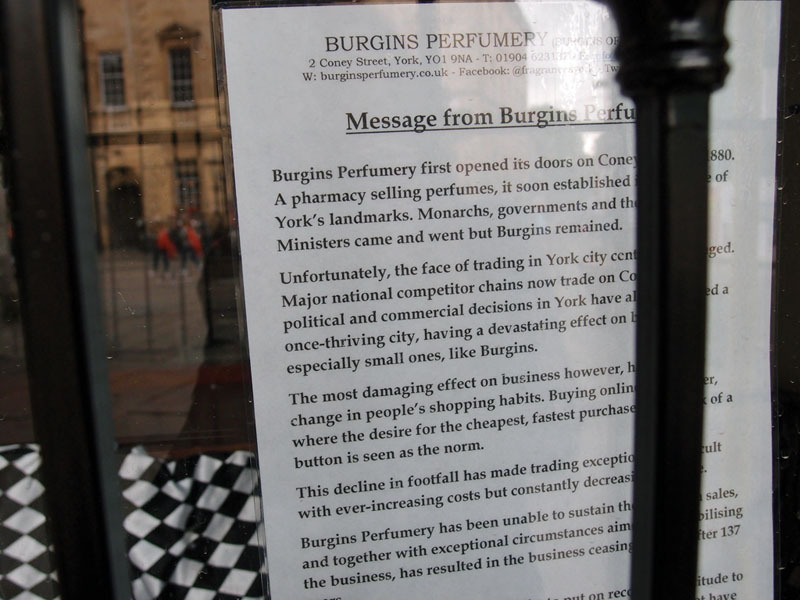 Thinking about some of the shops that have been in the city centre for decades, acknowledging their resilience in difficult times, and thinking about our spending power. 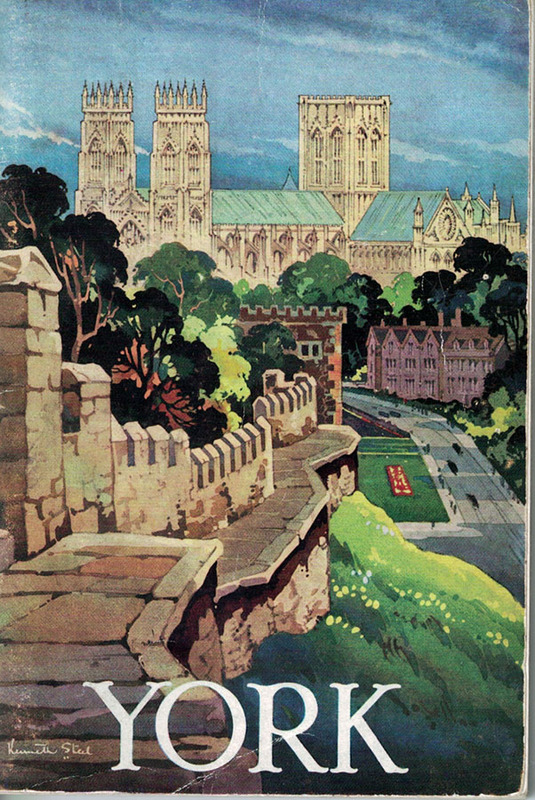 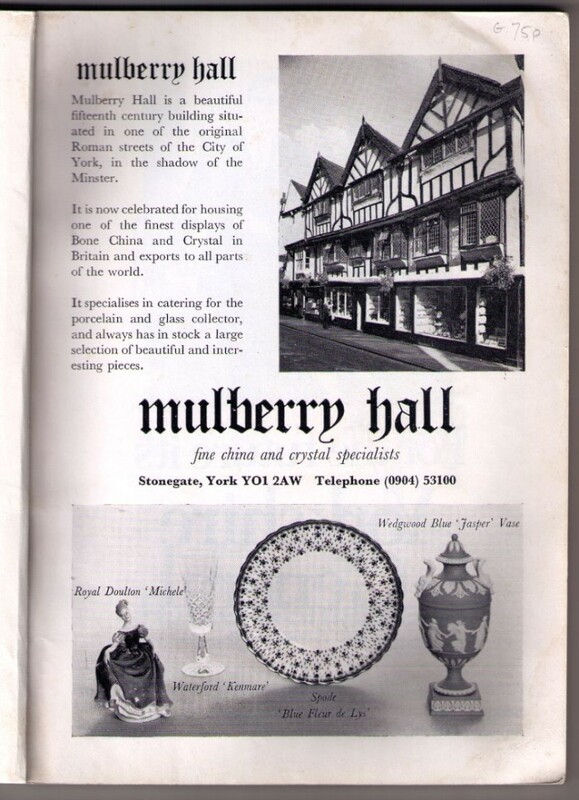 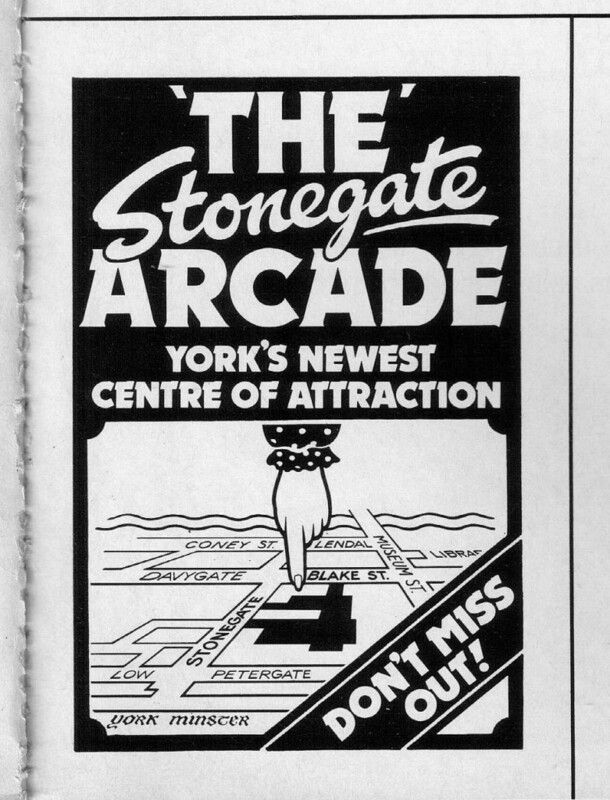 Adverts from an early 1980s guide to York. 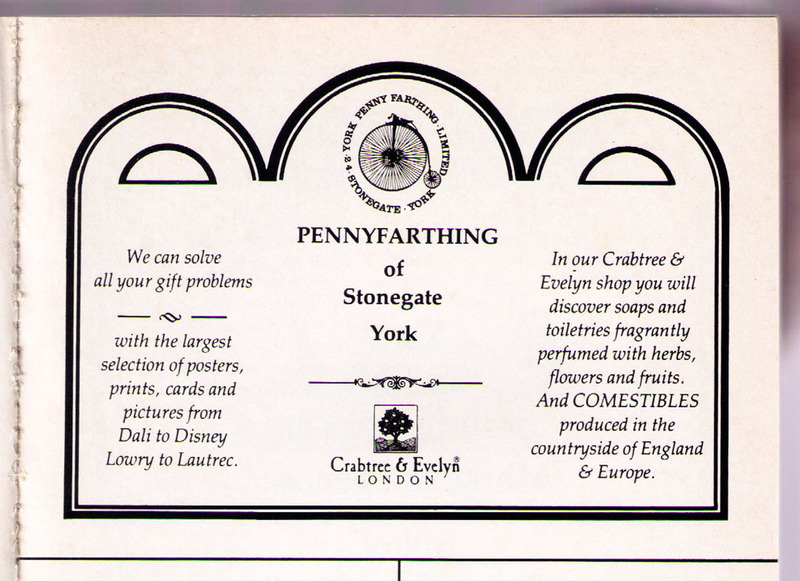 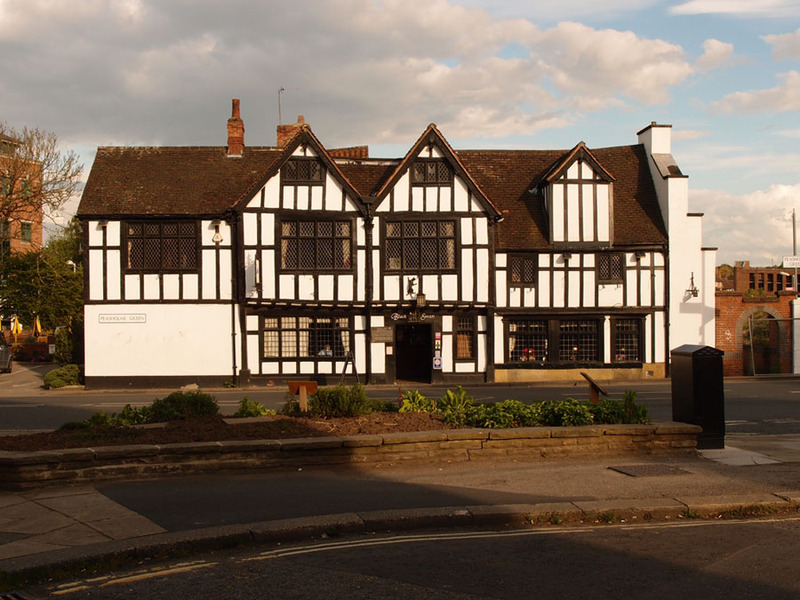 Pennyfarthing, Vivien Smith, Alpha Nova, Galt Toys, the Blake Head, Judges Lodgings, and The Willow.